If you are interested in beautiful clothes or following big dreams then this is an introduction to a striking young Ghanaian Wellingtonian woman Pinaman Owusu. 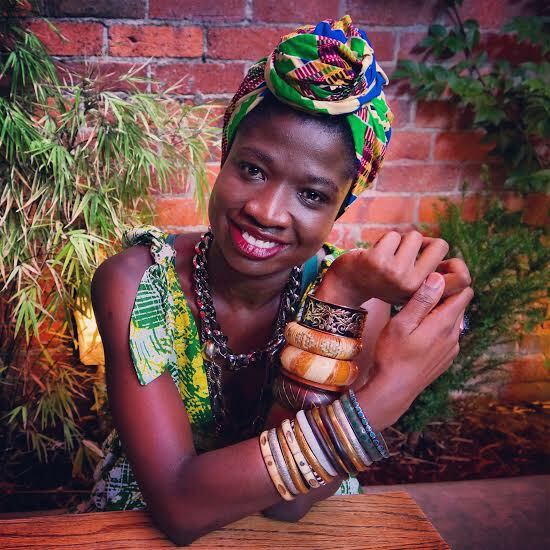 She is on a mission to connect New Zealand and Africa through fashion and the first ever Africa Fashion Festival New Zealand. Before I had this interview I wasn’t sure why I would want to wear African fashion but after hearing about why she wants to do this, I do now. Pinaman’s fav track by Kiwi band Weird Together, filmed in Accra Ghana. This entry was posted in Arts & Culture, Enterprise and tagged Africa, Business, Fashion, Fashion Festival, Wellington Women by lauriestarfish. Bookmark the permalink.